Can you hear it? The dull rumble foretelling the shattering roar of an impending storm? E3 is nigh upon us, fiction fans, and you will soon find yourself arms spread wide against the glassy rain hurtling against you, shining like stars whipping by your awaiting eyes and ears. Many of you have been already basking in the glow of the recently-revealed cover article from our friends at Game Informer. I can promise you, the floodgates are only about to open wider once Monday comes and E3’s opening salvo arrives in the form of the Xbox Keynote event. If you are wanting to stay up to date on all the updates, be sure to keep your browsers tuned to HaloWaypoint.com, and your eyes glued to the Halo Channel, as we’ll be bringing you all the hot E3 coverage beginning on Monday, June 15th. The coverage will kick off on your Xbox One at 9:30am (PST) for the Xbox E3 Keynote. Once that’s done, hop over into the Halo Channel for continuing coverage, including VOD assets from the briefing itself, as well as stream coverage from the Xbox Daily show live from the E3 show floor. Trust me, you won’t want to miss a minute of it. As mentioned above, the recent Game Informer coverage finally confirmed certain details which many keen-eyed fans had already guessed. 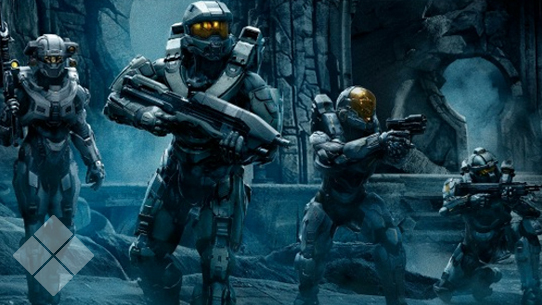 Namely the playable-presence of the Spartan-IIs of Blue Team, as well as now-Spartan-IV Eddie Buck. New to the fold was the reveal that the unknown member of the Spartan Locke-led Fireteam Osiris is Spartan-IV Olympia Vale. While fans haven’t really had much time to get to know her before now, they will this coming week as the hotly-anticipated Halo: Hunters in the Dark hits store shelves. 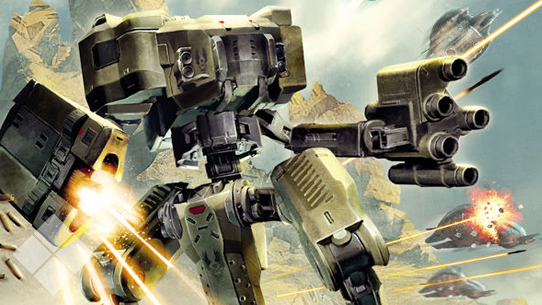 Featuring an introduction to Spartan Vale (pre-augmentation), a return to Installation 00, and some returning allies, this book is an absolute must-read for lore lovers. Don’t miss it! ARMOR: Without question the most famous of all Mjolnir permutations, the GEN2 MARK VI has been completely updated to modern powered assault armor standards. HELMET: Key features of the iconic Mark VI helmet design have been retained in all of its newer permutations. ARMOR: Mjolnir variant uniquely suited to front-line commanders. The CENTURION threat management system incorporates the latest situational awareness tacsofts and cognition enhancing neural interlinks. HELMET: The CENTURION's C4I2SR technology combined with Spartan warfighting talent is a game-changer for UNSC operational planning and battlespace shaping doctrine. ARMOR: EVA-pattern prototype refitted for orbital raids. The Enhanced Mobility Subsystem embedded in the HERMES prototype is so powerful that only a handful of Spartans can use it safely. HELMET: Custom designed by The Watershed Division, the HERMES neural interface requires a lengthy synchronization process before it can be used. ARMOR: The ARGUS suit's sophisticated battlenet control node provides situational and threat awareness in all environments, as well as hardware-accelerated cyberlink connections for intelligence collection networks. HELMET: ARGUS helmets feature the most advanced human-centric information fusion systems ever placed in a mobile combat platform. Combines passive cyberintrusion software with novel sensor cueing and filtering. ARMOR: Sophisticated and lethal, HUNTER-class armor incorporates Watershed Division's latest warfighting technology. Synergistic with other Mjolnir-compatible tactical systems. HELMET: Though still considered a prototype implementation, the HUNTER's sensor suite enhances situational and threat awareness. Designed to impress even jaded ONI bureaucrats. ARMOR: A multipurpose armor system built from the ground-up for covert "special activities," COPPERHEAD armor is rarely seen since it is jealously guarded by ONI's direct action teams. Requires Eyes Only Top Secret clearance to review maintenance logs. HELMET: Packed with systems to exploit the complex "terrain" of human and alien society. The origin of COPPERHEAD's "militarized anthropology" decision support system can be traced to innovative tools crafted for use by Colonial Administration Authority field teams working during the darkest days of the Insurrection. ARMOR: Variant used by Spartan combat engineers and field techs. The TECHNICIAN Mjolnir system features a battlenet node and custom machine interlink that can process and curate vast amounts of data. HELMET: Effectively a cutting-edge techscanner array packed into a wearable helmet, the aptly-named TECHNICIAN helmet allows the wearer to function as a mobile diagnostic center. In a pinch, the helmet sensors can also scan living creatures. ARMOR: Pet project of Cascade's CEO, a former ODST. 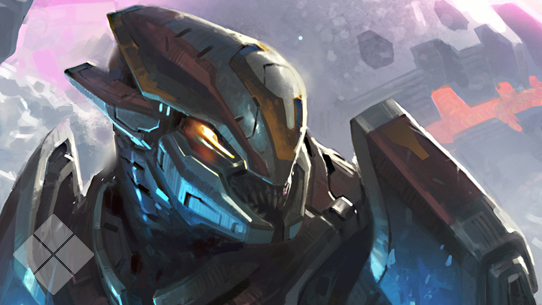 A small number of HELLJUMPER prototypes have entered Spartan service under a research partnership between the UNSC and Cascade Stronghold Technology. HELMET: Though development delays kept it from consideration by the UNSC Marine Corps, only minor modifications were needed to make the HELLJUMPER helmet fully compatible with GEN2 Mjolnir. 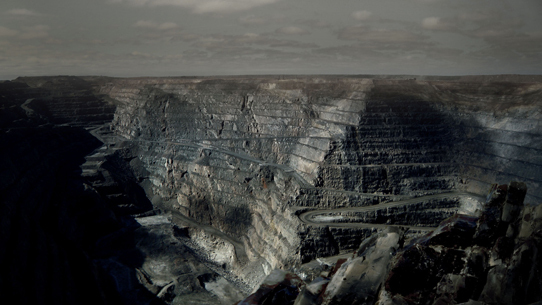 For fans that have been eagerly tuning in for the #HUNTtheTRUTH audio series, each new episode has grown ever more packed with tension and excitement. Over the past 11 episodes we’ve seen protagonist Ben Giraud undergo an incredible evolution, all driven by the truths and realities he continues to uncover. I must say that this coming Sunday represents something of a bittersweet moment for me, as we reach the end of our audio journey with Ben. I will say this though, he’s not going quietly into the night, that’s for sure. The #HUNTtheTRUTH audio series will come to a thrilling conclusion with not just one, but two episodes this Sunday. That’s right, folks, it’s old-school gather-round-the-radio-for-a-double-feature time. To help pass the time before the episodes drop, don’t forget to check out Ben’s latest document; it’s a doozy. Well folks, that’s going to be it for this week. Short and sweet, just like I warned you. 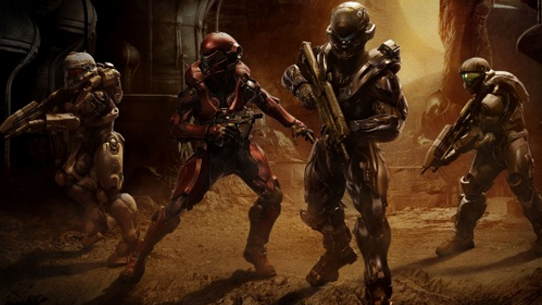 Stay vigilant, Spartans… the next time we meet, we’ll have quite a bit to talk about, I’m sure. 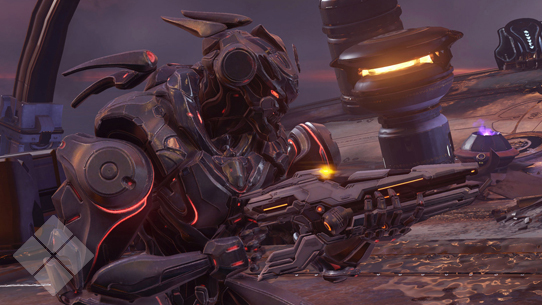 The Particle Beam Rifle is a Covenant long-range directed-energy weapon used by raiders, snipers, and scout-executors. The Spirit serves as a dropship and utility craft in Covenant and Swords of Sanghelios forces.